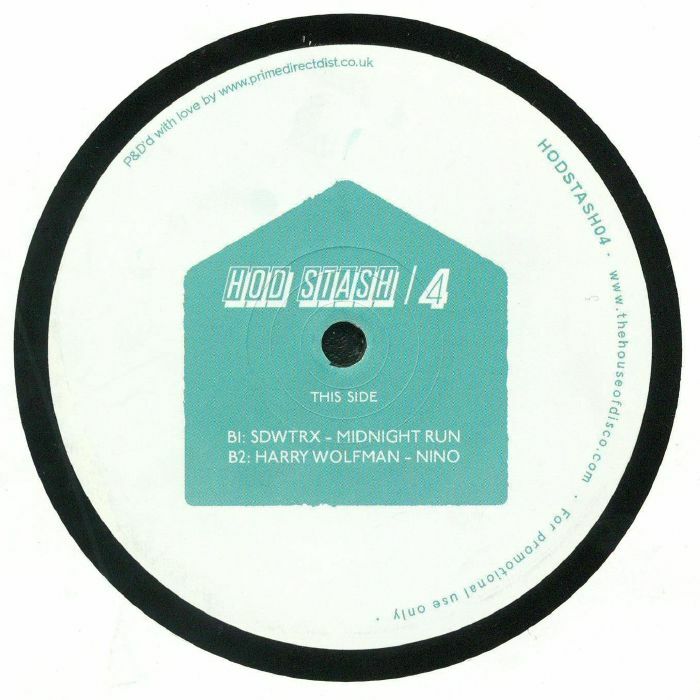 SNACKS/FOUK/SDWTRX/HARRY WOLFMAN HODSTASH 004 vinyl at Juno Records. Vinyl only edits sub label of House Of Disco returns, with its fourth edition in the series. A very funky and lo-slung sounding rendition of Arthur Russell (perhaps) on the groovy "Can I Get Witcha" by Snacks, newcomer SDWTRX delivers the sleazy yet smooth "Midnight Run" and label mainstay Harry Wolfman also appears - he is fresh off a great one on Outplay and serves up the dreamy and sun kissed bliss of "Nino".